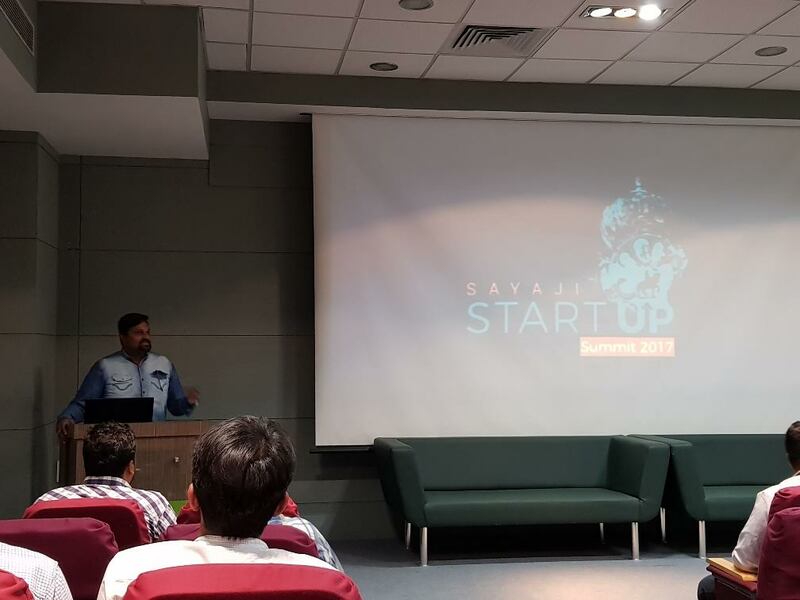 Startup Vadodara and Institute of Leadership and Governance, M S University gears up to host 10 day networking summit Sayaji Startup Summit. 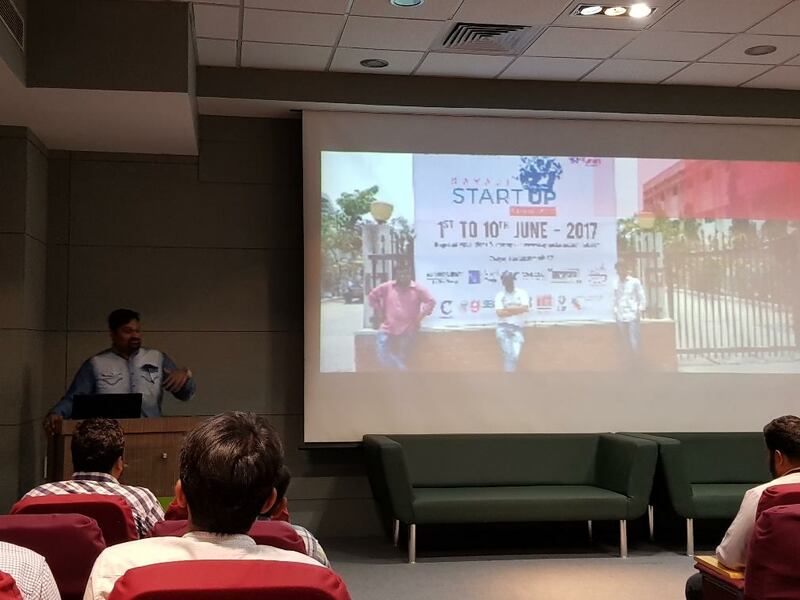 Sayaji Startup Summit is a 10 day summit starting from June 1, 2017 is an initiative by Startup Vadodara and Institute of Leadership and Governance, M S University and supported by YUG foundation. The summit aims at creating a common platform where aspiring entrepreneurs, developing Startups as well as established businesses can pitch their innovative ideas infront of investors and mentors. The summit will be flooded with startup ideas in sectors like education, sports, healthcare, Fintech, IT, ecommerce, Internet of Things(IOT), robotics, electronics, agriculture, infrastructure, social entrepreneurship, textile, tourism, media & entertainment, food & beverages and automobile. Along with the pitching sessions, workshops will be conducted by elite personalities of Vadodara which will inspire and teach youngsters about the entire lifecycle of entrepreneurship from realizing the innovative idea to sustainable growth of the start up in the long run. 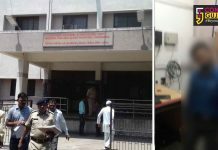 Gujarat’ s funding agencies, nodal agencies and incubation centers like PDPU-IIC Incubation center-Gandhinagar, 1947 Incubation Center Gandhinagar, Gujarat university, GUSEC, LJ Incubation center, VGEC Incubation center, CIIE-IIMA, Sigma Incubation center, KJIT Institute and MSU-ILG have joined hands with Sayaji Startup Summit as investment and incubation partners to help make Vadodara a successful startup hub. Already 130 registration received for the Summit as start ups and apart from that 30 students and 25 innovative ideas are also involved in the Summit. The participants are coming from Vadodara, Ahmedabad, Mumbai, Pune, Delhi, Calicut, Ghaziabad, Vizag and others.